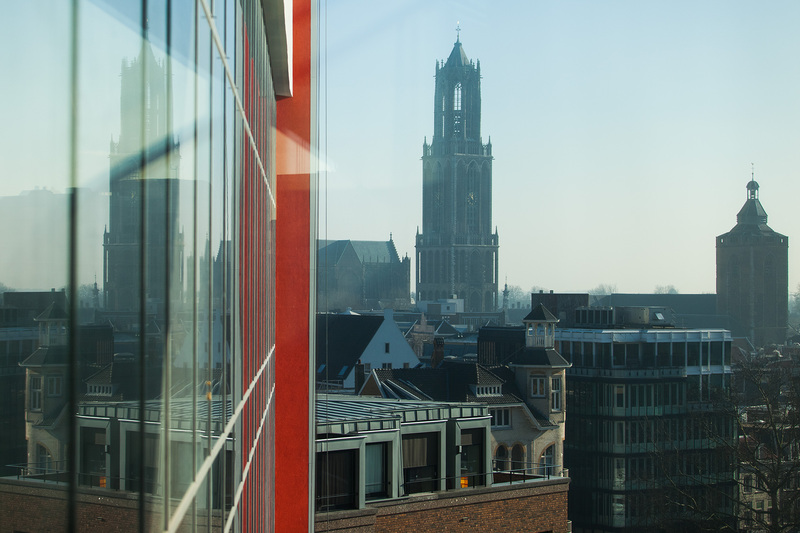 TivoliVredenburg is located next to the central train station, in the city centre of Utrecht. Amsterdam and Schiphol Airport are just 30 minutes by train; Rotterdam and The Hague only 45 minutes. There are daily international trains from and to Brussels (2 hours), Cologne (2,5 hours) and Paris (3,5 hours). For more info, go to www.ns.nl or www.nshighspeed.nl (international). We have over 1750 concerts, shows, festivals and events every year. To view our complete program (in Dutch) click here and browse! Tickets are available via our website and at our box office. If an event is not sold out, the remaining tickets will be sold at the door. Have any questions? Need help buying a ticket? Contact us on Facebook Messenger, send us an e-mail or call us! Lost something? Lost and found items are managed by our reception via the tool iLost. Please note that we describe all items in Dutch. If you recognize your belonging, hit the 'This item is mine!' button and describe the item as detailed as possible. Can't find what you're looking for? We haven't found the item (yet). Please keep track of the website for the next few days.